Taking your pet with you on a vacation can be difficult, and at most times, it is impossible to do. Because of that, you have to look for a responsible and professional individual to watch over your furry friend. Finding an experienced caretaker seems like a more preferable option than leaving them in a boarding kennel. The pet sitting industry has actually been around for a while. They give owners who are on a vacation another option. Many of these pet sitters are highly trained and certified with insurance protection and emergency support. In the United States alone, the pet sitting industry has made more than $50 billion. If you are on a mission to find a pet sitter, know that they can either check in throughout the day or live in your home while you are away. 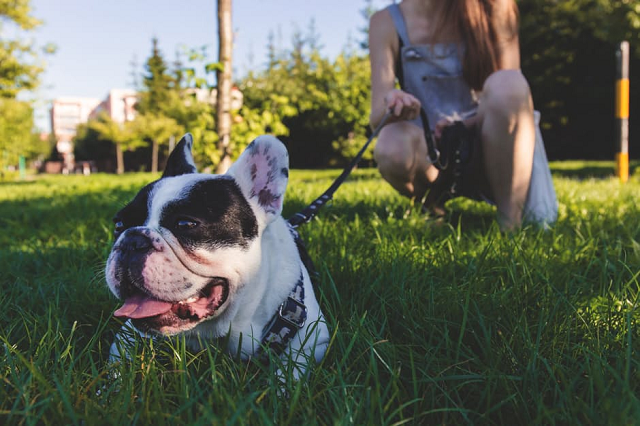 So what exactly should you look for in a pet sitter? You will find some helpful tips in this article. Note: if you are planning to travel during the holiday period, you might want to look for a pet sitter earlier. A thorough background on all of your pets—including medical history, their allergies, list of medications, and how to use them. Make sure you do a practice session before leaving. Location of food, toys, and leashes around the house—you may also place these stuff in one place. Include their litter scooper, garbage bags, fuse box, fire extinguisher, and miscellaneous cleaning supplies. Extra set of house keys for the sitter—see to it that these keys open the exit and entrance doors. Rooms that store valuables must be locked at all times. 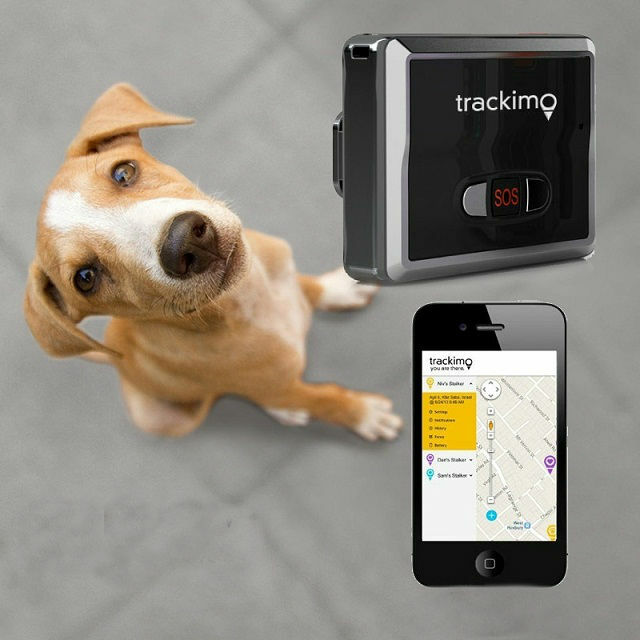 Attaching GPS tracking device like Trackimo on their collars—with Trackimo, owners can track their pet’s whereabouts. They can also set up virtual fences and receive real-time alerts through text or e-mail if their pets cross the perimeter. Hiring a pet sitter may cost more than boarding your animal in a kennel. But kennels can be quite stressful for pets, and you never really know if they are receiving enough care. So the bottom line is that pet sitters are worth the investment, especially knowing that your four-legged friend is in good hands.